Reddit’s first-ever interactive livestream stars a very lost robot. 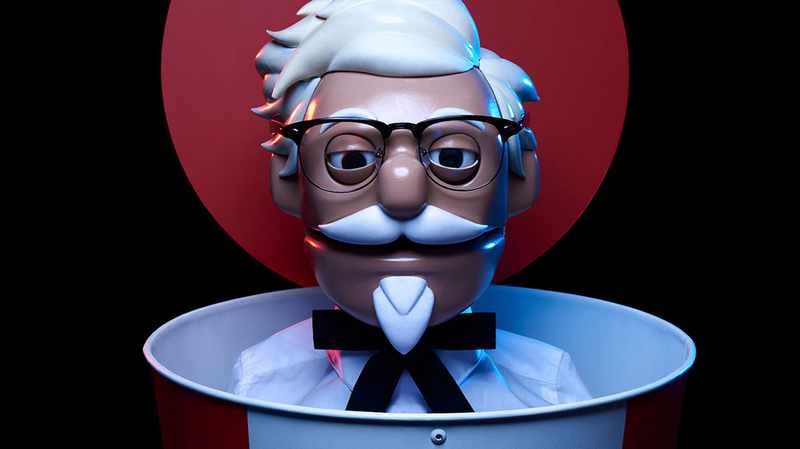 A drive-thru robot that turns any employee into the beloved Colonel. 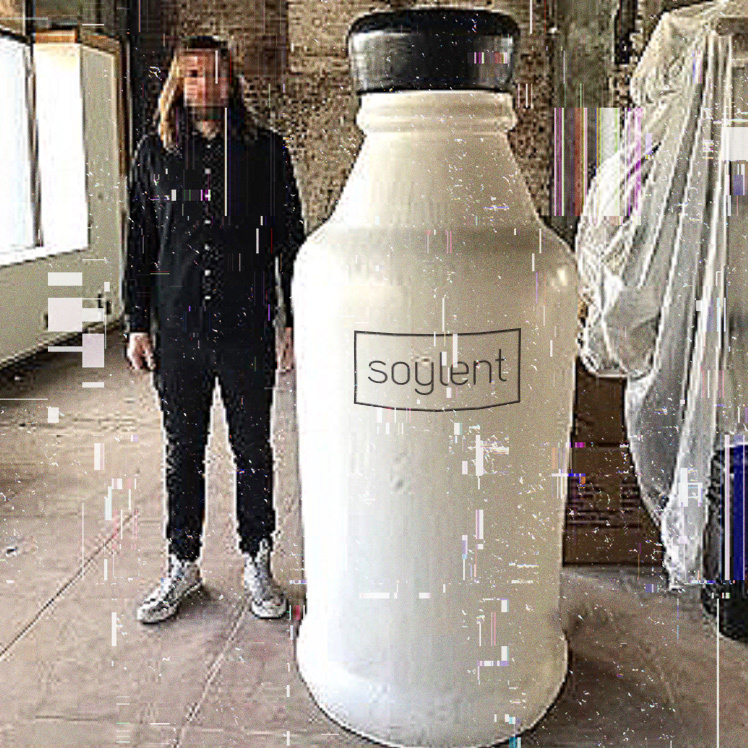 On the edge of food and tech: buy rare Soylent on the Dark Web using Bitcoin. Design shoes while you wear them and get them in 60 minutes. 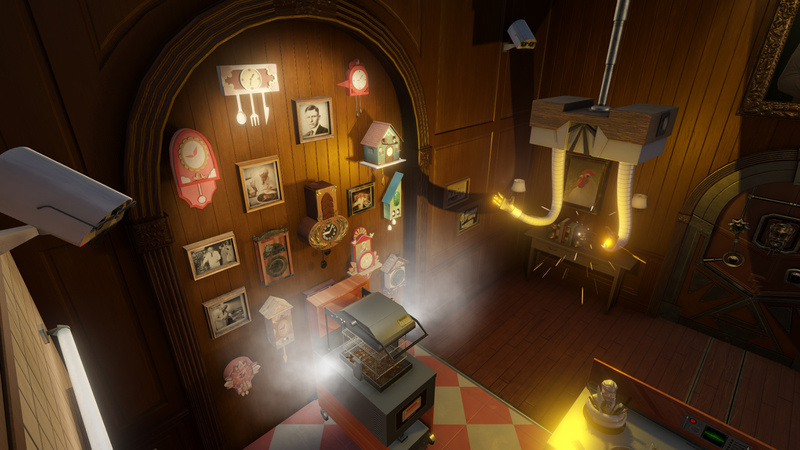 A VR training kitchen where employees must cook the Colonel’s Original Recipe to escape. 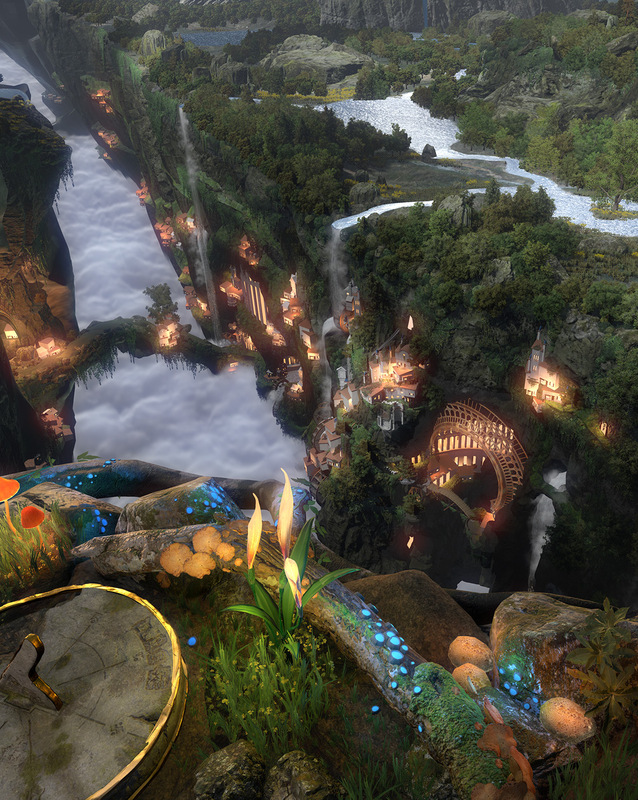 The “intro to VR” experience in retail stores nationwide. 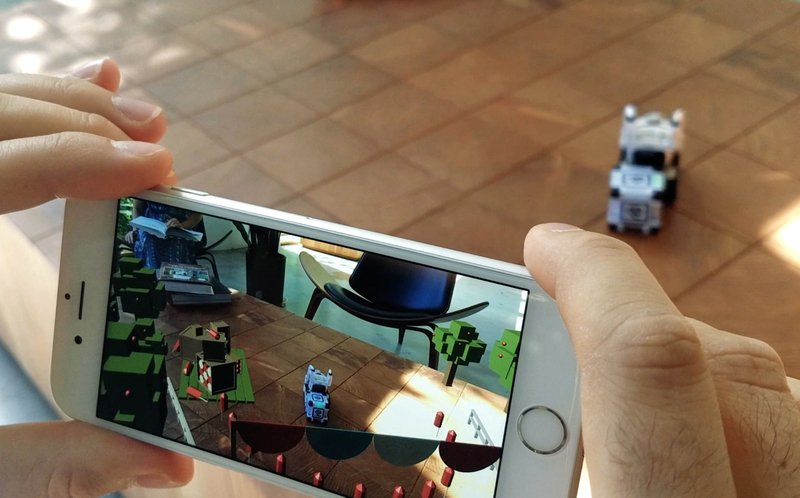 An ARKit demo of Cozmo practicing his July 4th fireworks celebration.